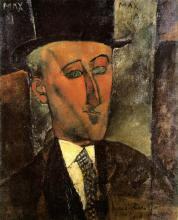 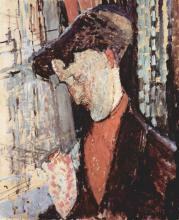 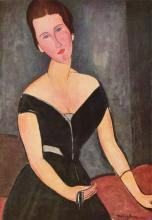 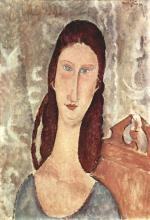 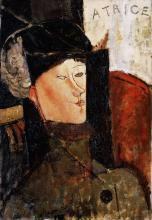 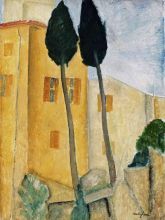 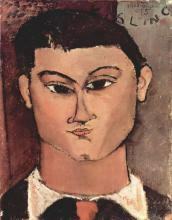 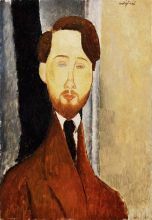 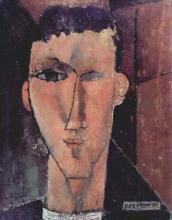 Amedeo Clemente Modigliani (July 12, 1884 – January 24, 1920) was an Italian artist, practicing both painting and sculpture, who pursued his career for the most part in France. 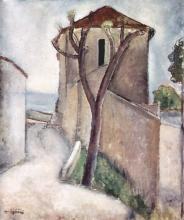 Modigliani was born in Livorno (historically referred to in English as Leghorn), in Central Italy and began his artistic studies in Italy before moving to Paris in 1906. 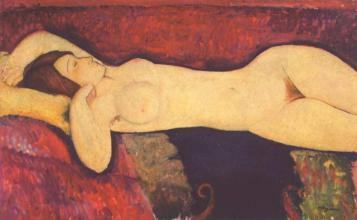 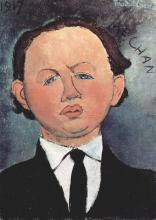 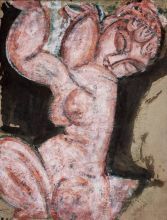 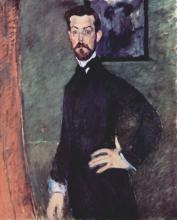 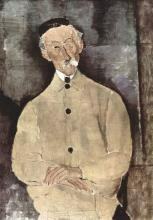 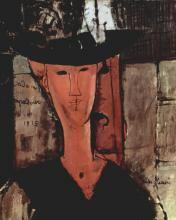 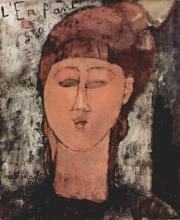 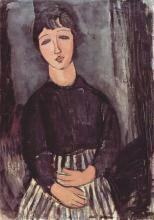 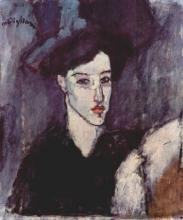 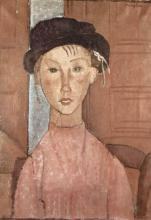 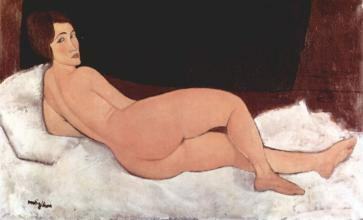 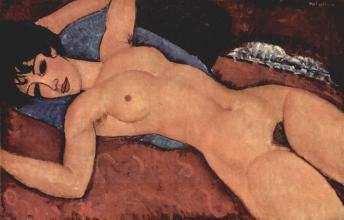 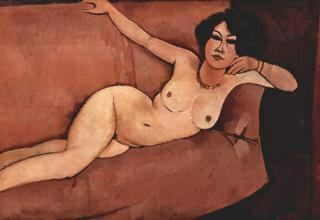 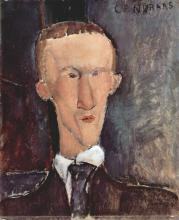 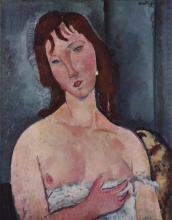 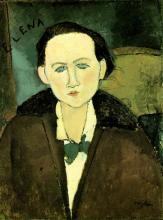 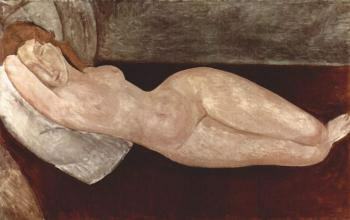 Influenced by the artists in his circle of friends and associates, by a range of genres and art movements, and by primitive art, Modigliani's œuvre was nonetheless unique and idiosyncratic. 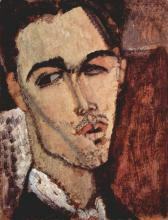 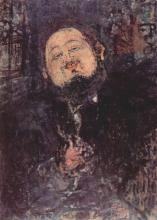 He died in Paris of tubercular meningitis— exacerbated by poverty, overworking, and an excessive use of alcohol and narcotics — at the age of 35.